The Provincial Nominee Program allows each province to nominate or select immigrants who will contribute to the particular labor and economic needs of that province. Each province is allowed to establish its own selection criterions and procedures to choose immigrants according to their ability to integrate and successfully settle in that province. 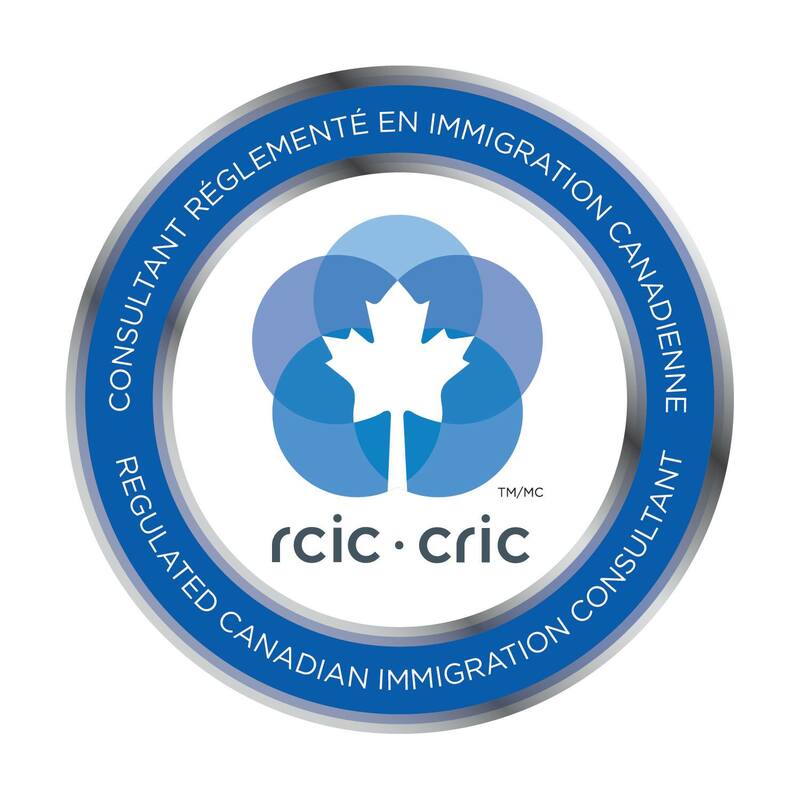 Similar to the Skilled Worker Immigration Program, applicants are selected on the basis of a point system designed to target individuals who will for fill the labor and economic needs of that province. Points are attributed on various grounds, such as education, work experience, age, etc. Each province sets the number of points to be attributed to each category. Once must keep in mind that Citizenship and Immigration Canada has the final decision making authority on admissibility. The applicant must be admissible on the basis of security, criminal, and medical grounds.